West Hollywood is located between Hollywood and Beverly Hills. 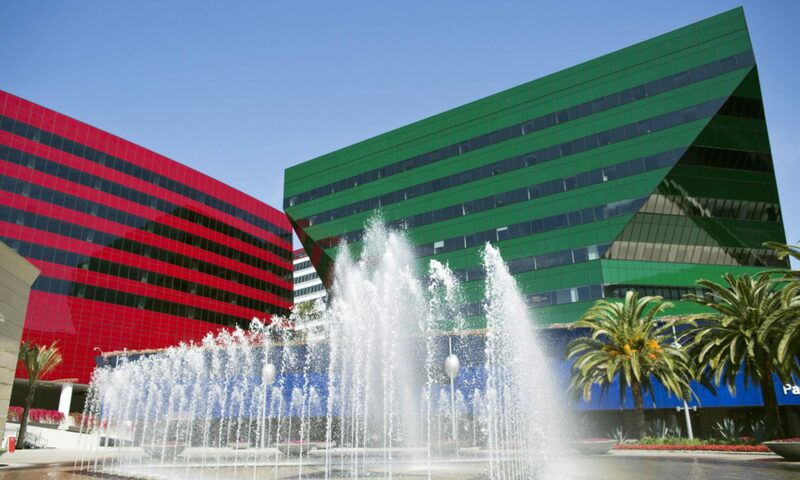 It is home to some of the greatest nightlife, restaurants and gay clubs in the Los Angeles area. We hope you’ll find the information on this site helpful. Note: This site is not operated by the city of West Hollywood or any of its affiliates.